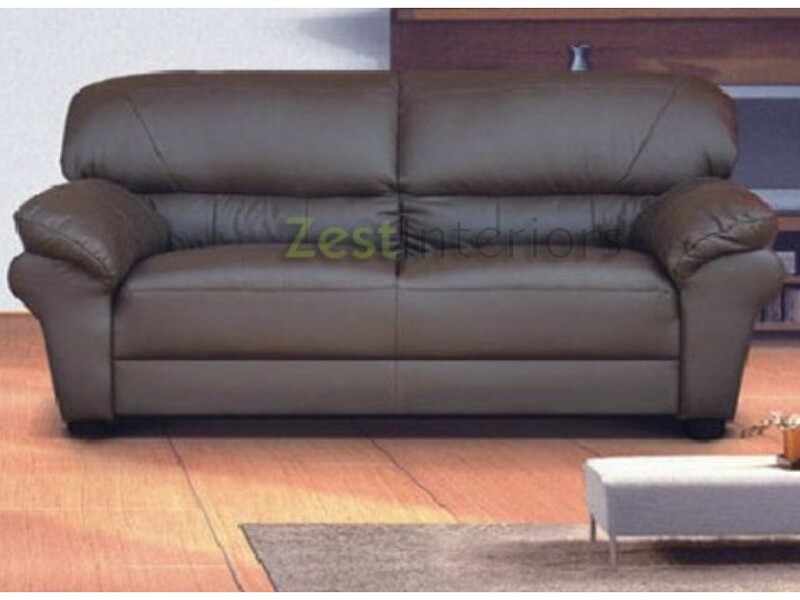 A stylish Brown faux leather sofa, The Polo with its two cushion design this is a spacious three seater which is perfect for a family home. Easy to clean and is sturdy and long lasting. 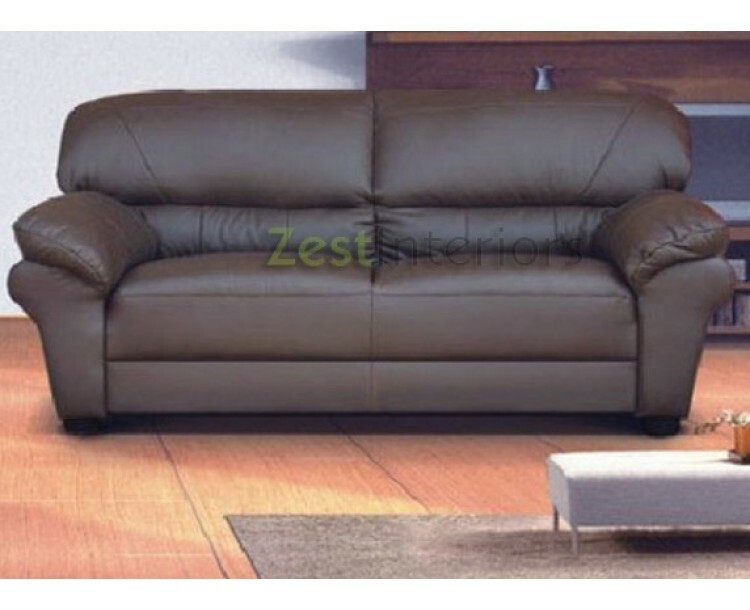 The Polo goes nicely with another Three Seater or a Two Seater sofa and looks great in a modern or traditional home. All deliveries to England, Wales and selected areas in Scotland will be done via third party delivery service, all other areas please contact us see our Delivery Term & Conditions for more information. Once your order has been placed, the goods will be delivered within 3-4 weeks, you will be contacted by our delivery company who will confirm a day and time frame for the delivery, please note that delivery will be to the ground floor only. Please call us on 0800 085 1422 if you need sooner and we will try our best to accommodate your request. to get estimated delivery cost on the shopping cart page.